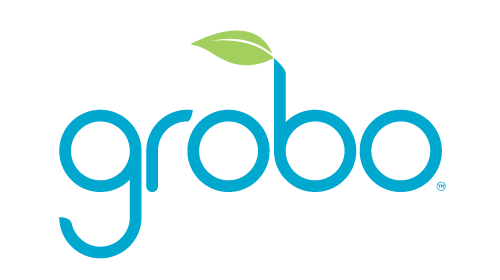 Have you moved since ordering your Grobo? Not a problem! That's it! We will update your address and before your Grobo ships.